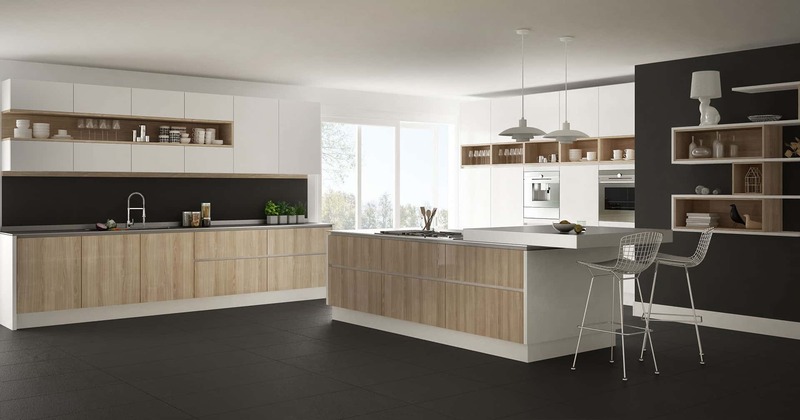 Kitchen renovations are some of the most value-adding works you can complete on your home. 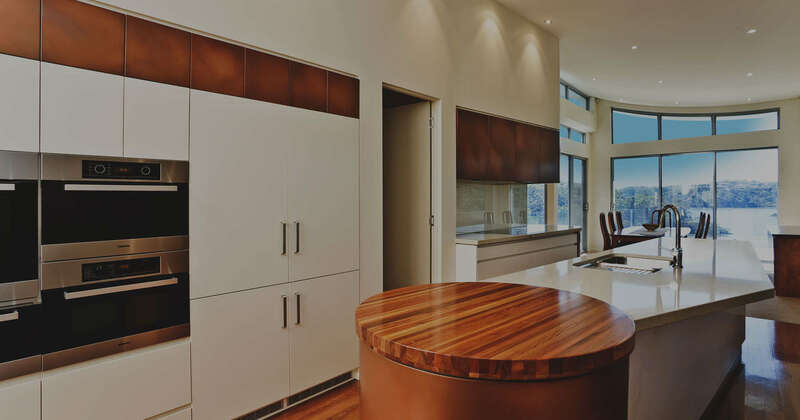 Not only will they make your property look great; kitchen renovations also add a massive amount of functionality that will serve you well for years to come. 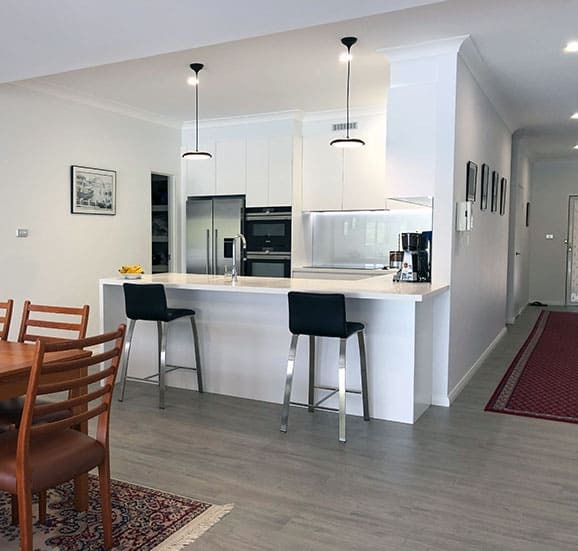 Choose the kitchen renovations Miranda businesses and homeowners trust when you’re ready to get started. 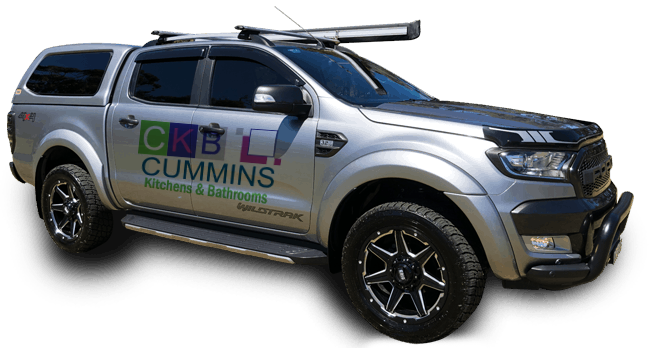 Talk to the team at Cummins Joinery to get started. 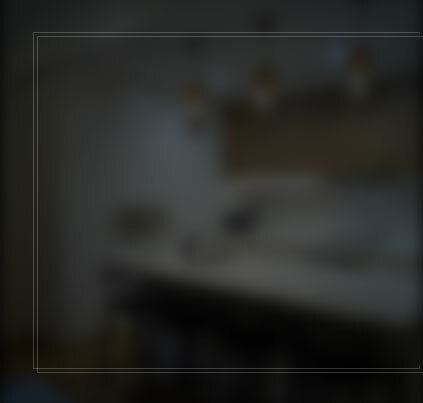 At Cummins Joinery, we value the vision you have for your kitchen. 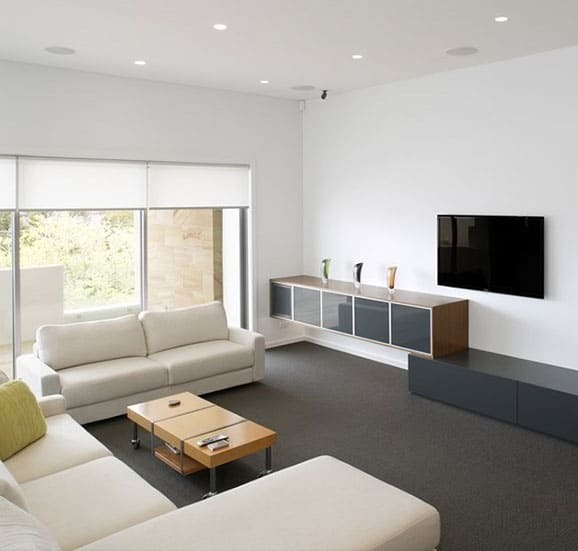 That’s why our designers work closely with you to achieve the look and function you desire. 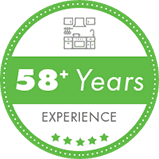 Whether you know exactly what you want, or you need some design guidance, our experts have 50 years of experience and can help you. 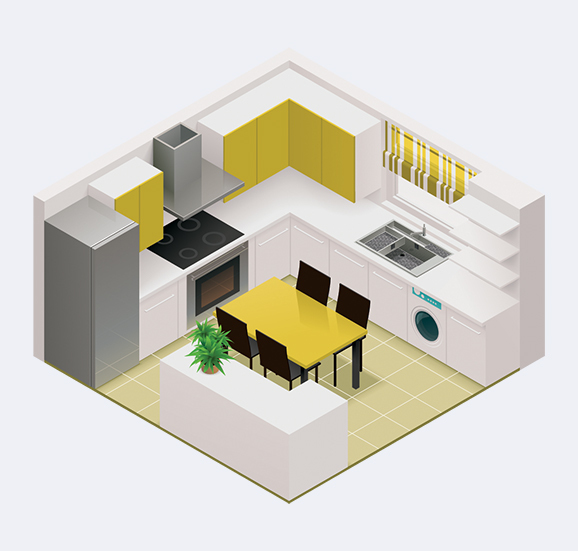 Once all the design has been agreed on, your renovation will move onto the manufacturing and installation stage. 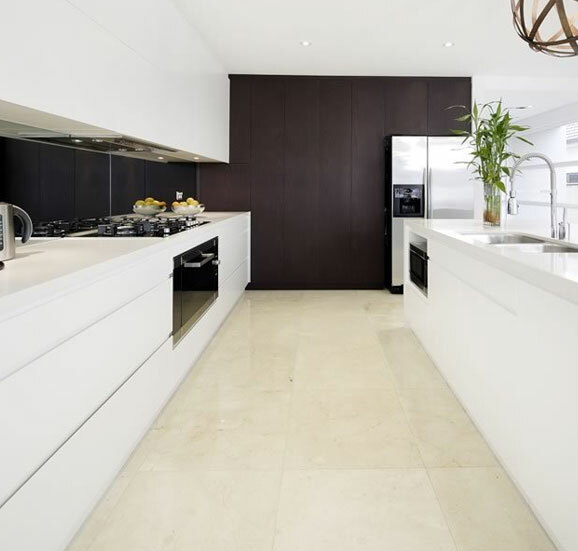 At the end of the process, you will have one of the most impressive kitchen renovations in Miranda. 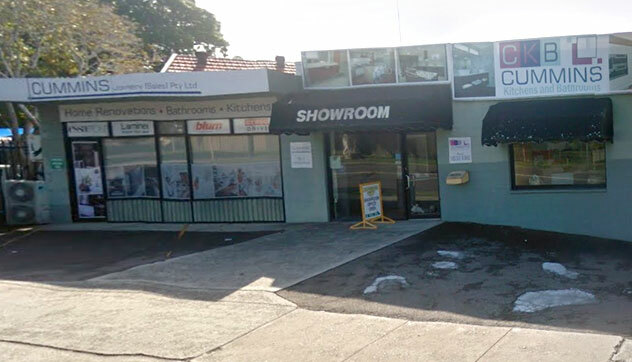 At Cummins Joinery, we do much more than just kitchens. If you’re also interested in office renovations, we can assist you. Bringing our expertise in custom joinery to the table, we will create a professional, welcoming and practical office environment. If your bathroom is in dire need of a facelift, then you’ve come to the right place. 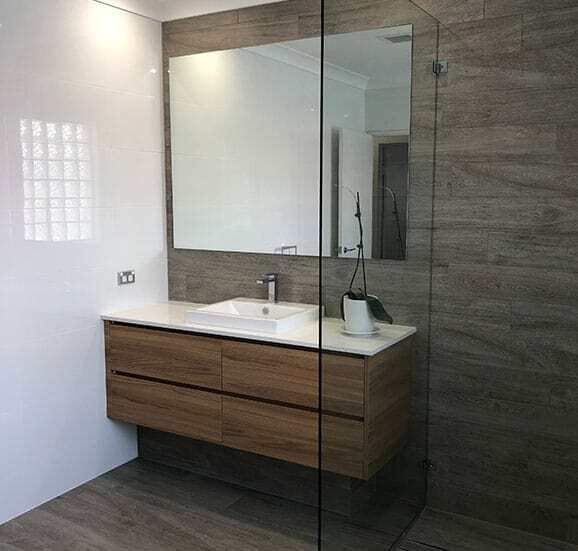 Established in 1960, Cummins Joinery has been completing inspiring bathroom renovations for Miranda for many years. When it comes to the bathroom renovations Miranda families can use for years to come, you can rely on our bathrooms. Talk to our designers today to get started with the entire process. 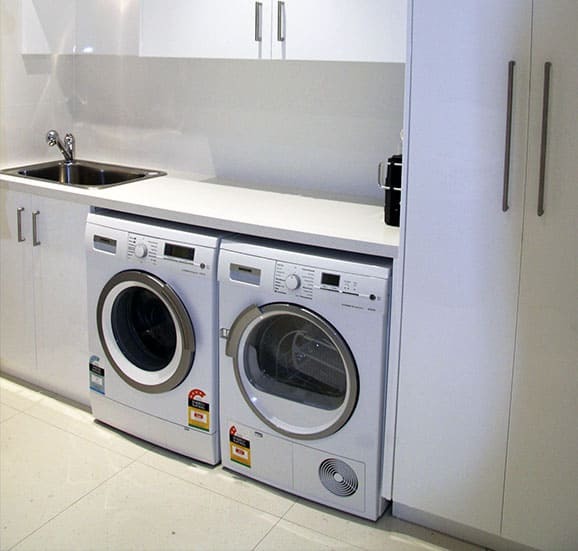 If you’re looking for a new laundry, we also specialise in laundry renovations. Our expert renovators will recreate your laundry to meet all of your daily washing and cleaning needs. Get a quote on laundry, office, bathroom, or kitchen renovations now! Call us today on 02 9533 1066.